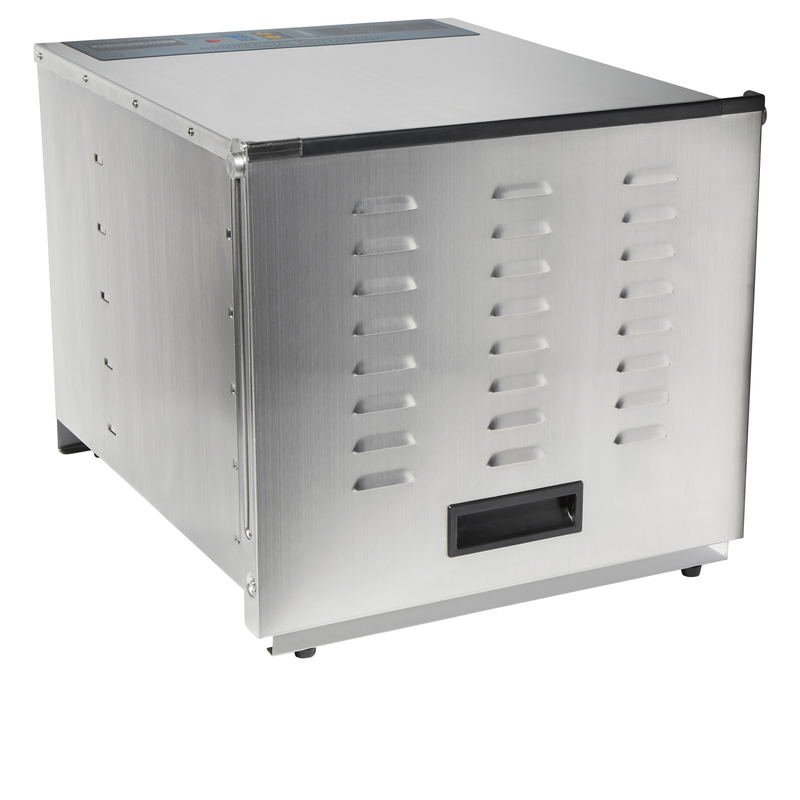 10 trays made of stainless steel for durability and food safety provide a large capacity for drying. 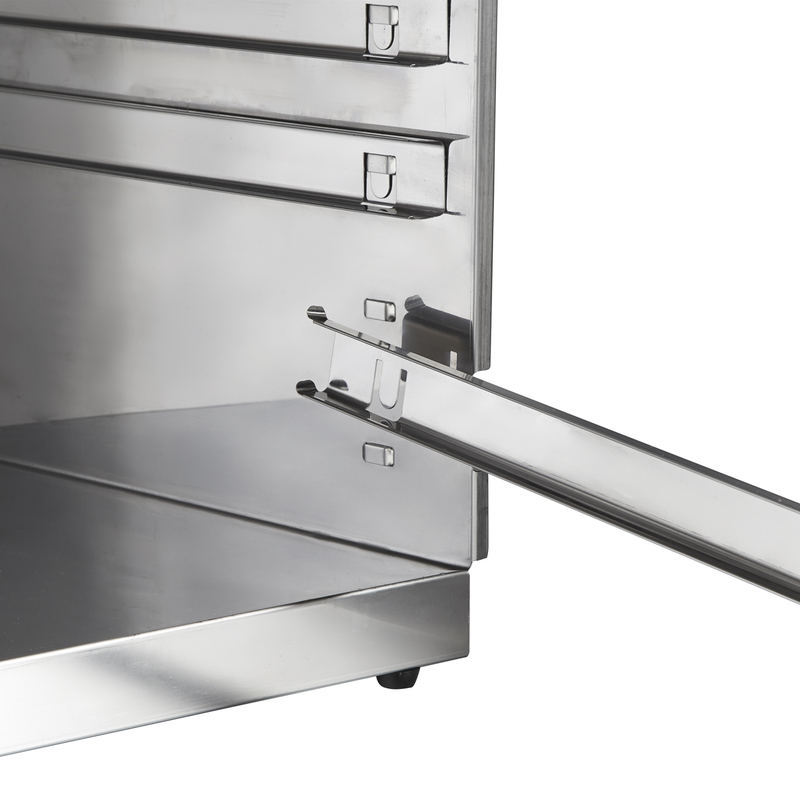 Gives you instant access to the interior, making it easy to load trays and check on food without removing the door. 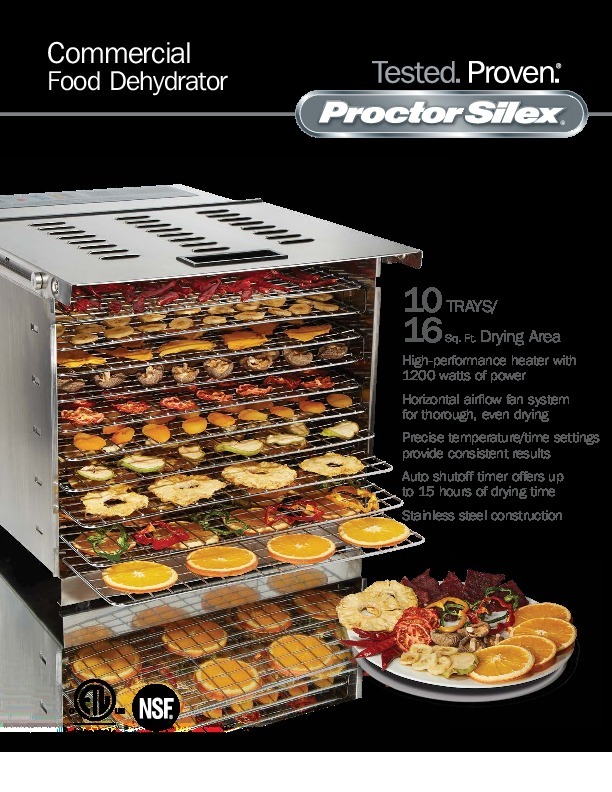 1200 watts of power to help optimize your drying time. 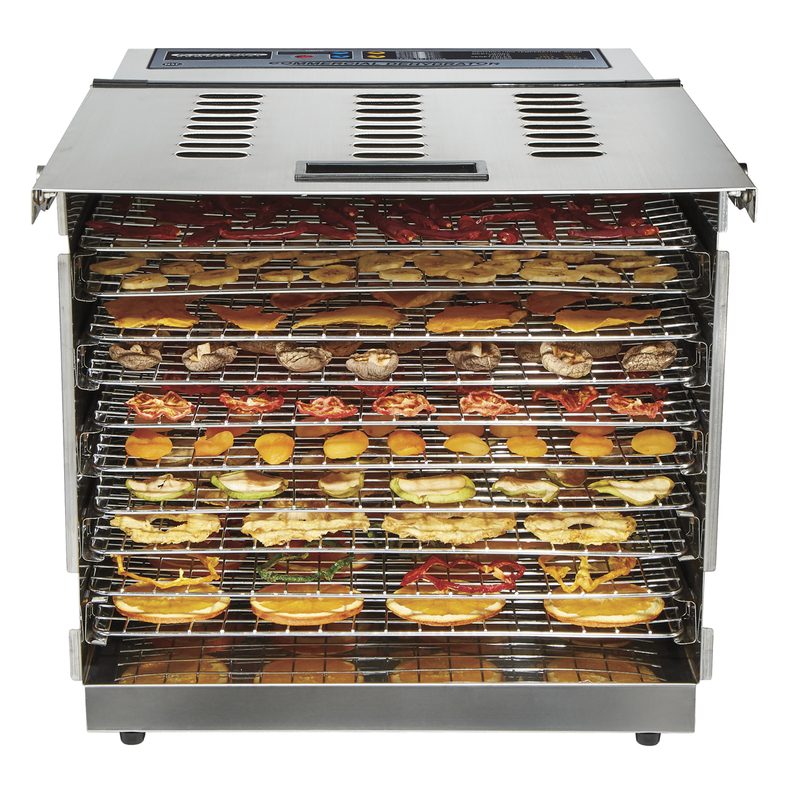 Provides thorough, even drying over all 10 trays. 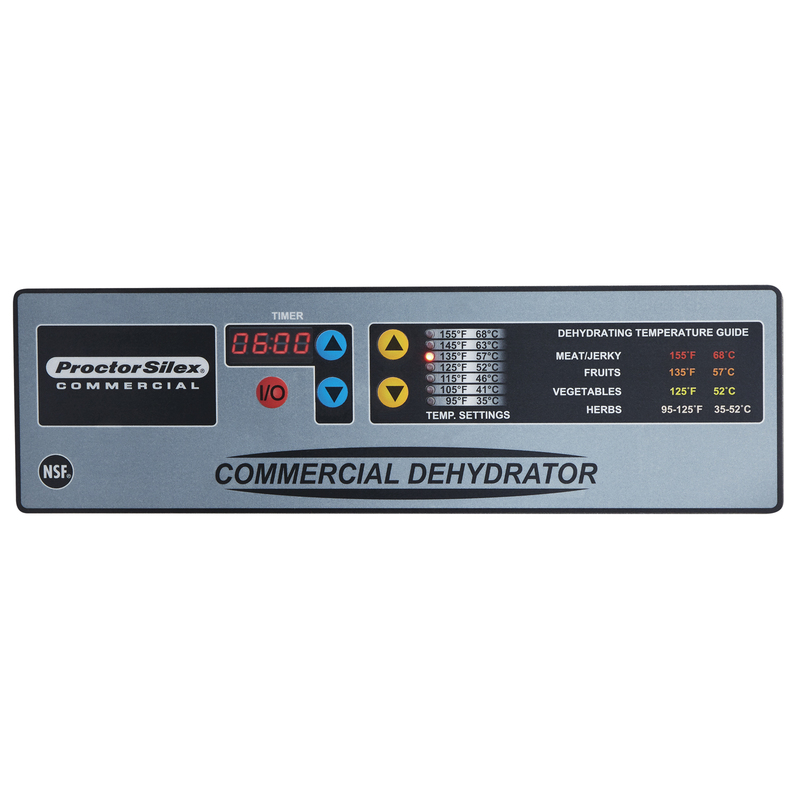 Simply input drying time & temperature using the digital controls and with the chart as a guide. 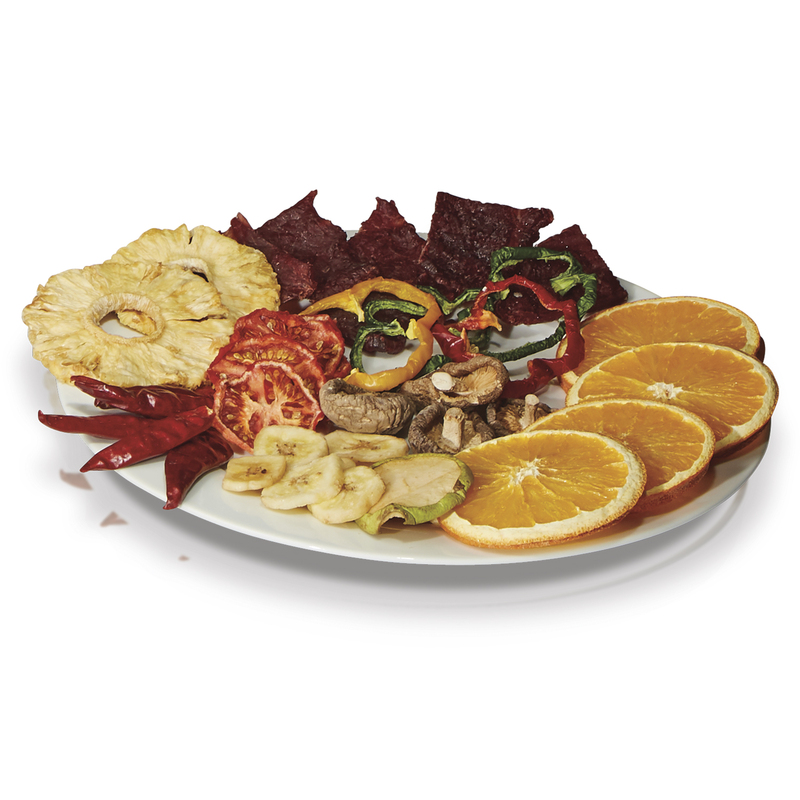 Program for up to 15 hours of drying time — the dehydrator automatically turns off when the time is up. 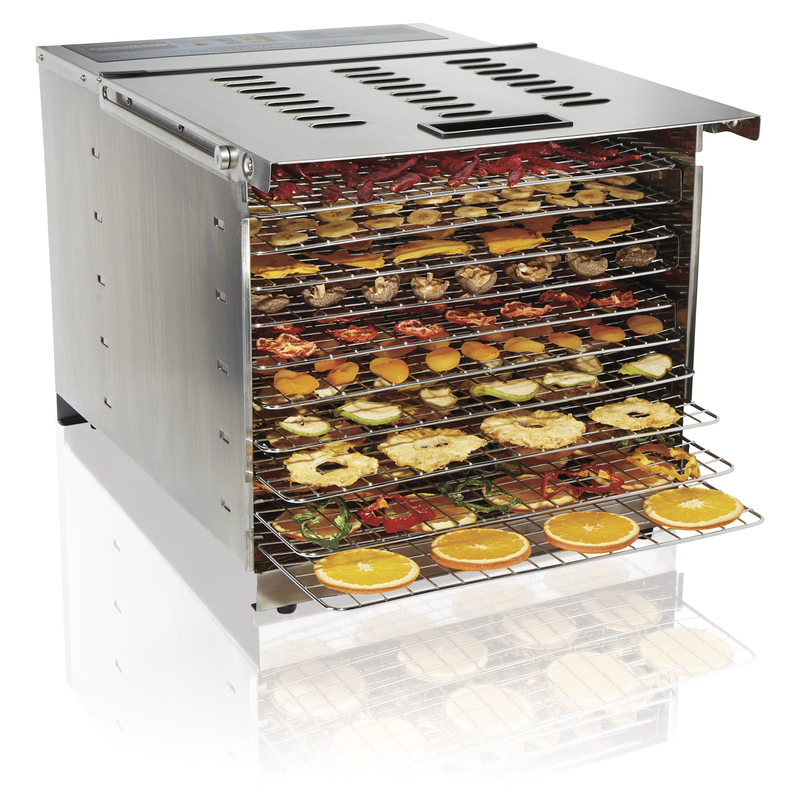 Removable tray holders and fan screen, plus a seamless bottom, make cleaning your dehydrator easy. 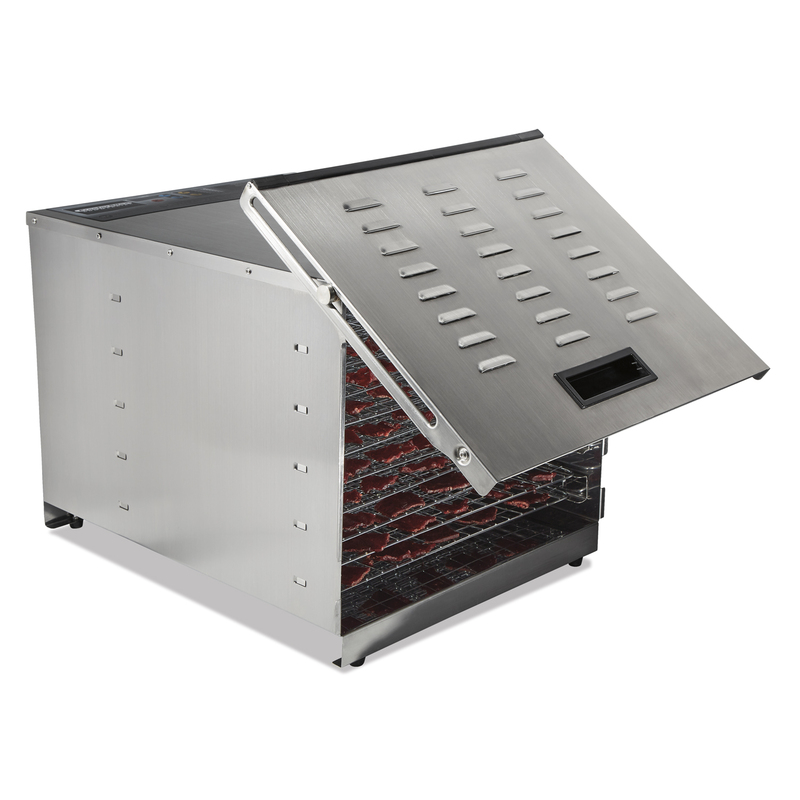 Racks are dishwasher safe.